Our sleek open-air photo booth looks great in any venue. 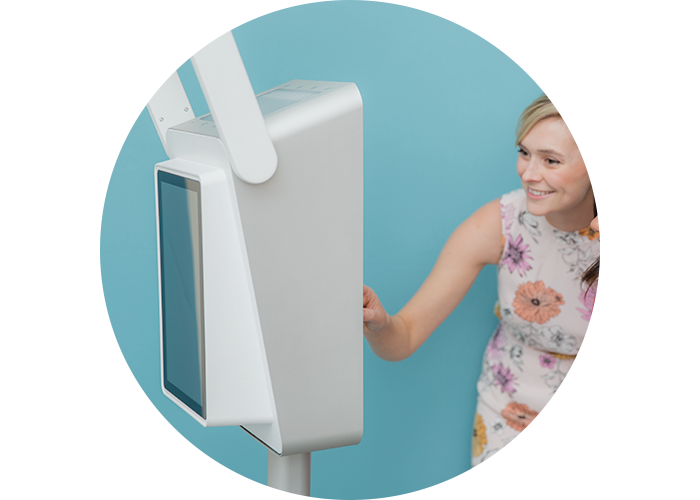 It’s the perfect photo booth for every event: weddings, bridal and baby showers, corporate, parties, mitzvahs, galas, school dances, or any other social event. Have beautiful photos and fun you can remember. Small camera with giant capabilities. Camera automatically senses subjects and tilts on its own to capture the perfect frame. Print original images or beautiful templates directly from the sharing screen. Choose from custom templates and a variety of sizes for vibrant high quality memories. Take photos, boomerangs, videos or GIFs and share them instantly . Our dual displays allow easy access to the booths many features. 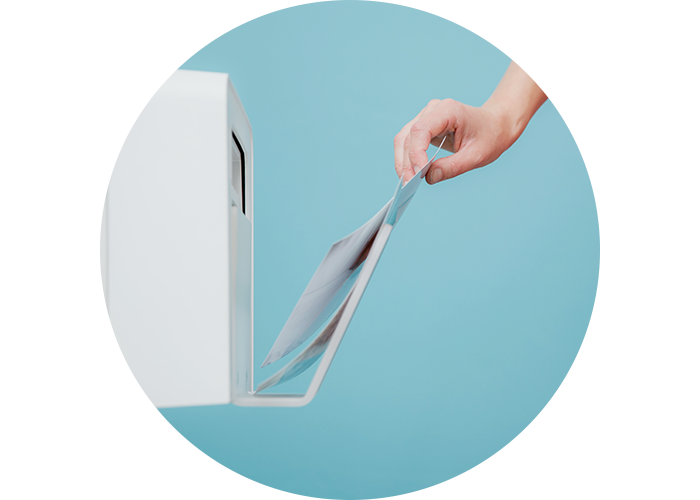 Print and shoot photos at the same time!